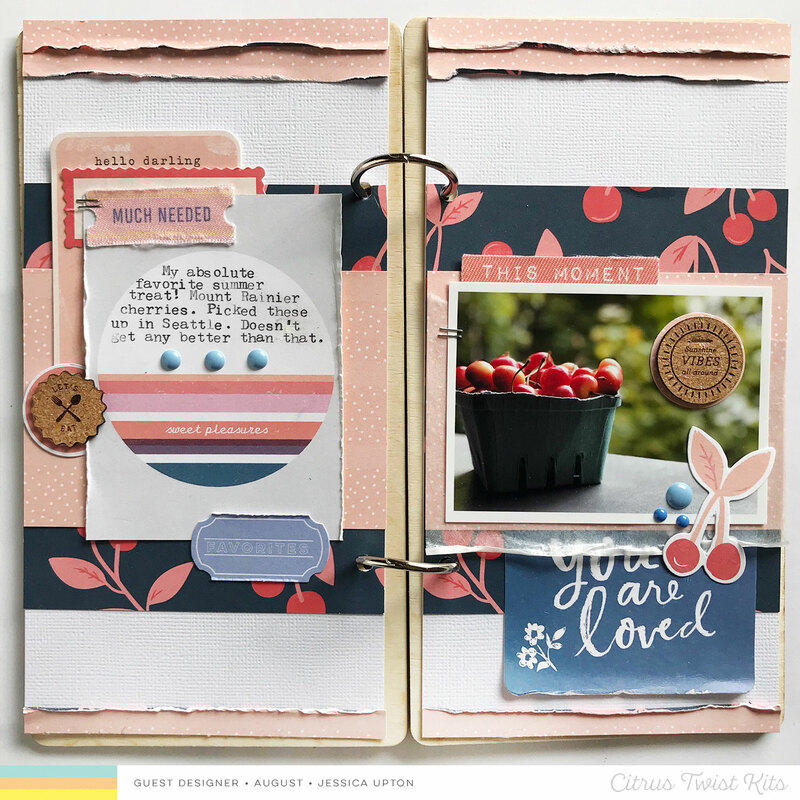 We are so happy to finally share our August Guest Designer with you! This month we have the talented Jessica Upton working with our Perfectly Post Scrapbooking and Pocket Life kits. 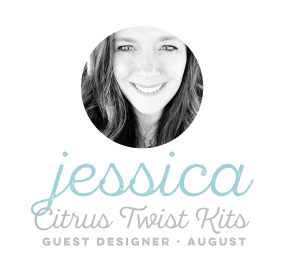 We've been a huge fan of Jessica's for so long and were thrilled when she agreed to join us this month. I was born and raised in beautiful Colorado. After college, I moved around a lot with my first husband and our 2 girls. We lived in Chicago, Ft. Lauderdale, Colorado and Washington DC. 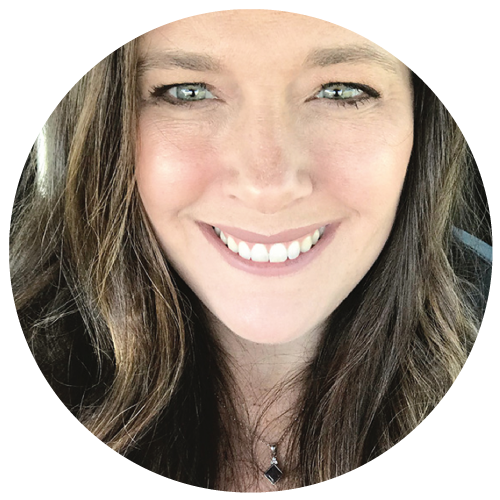 After I got divorced, I moved back to Colorado to be near my family. I have been here ever since. I met Keith (my hubby) and we got married, had a little boy and just this past fall made all of our dreams come true by purchasing our dream home on 5 acres. Besides my love for photography, words and crafting, I love horses, reading and cooking. I also started my own business, Color Cast Designs, that has become a huge part of my life. 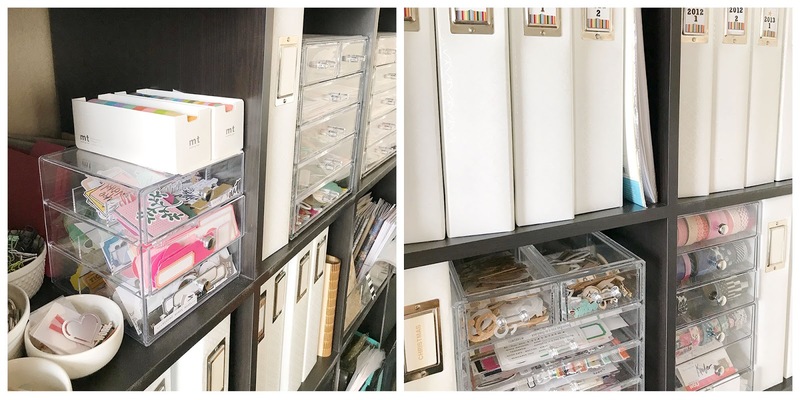 I started scrapbooking in 2002 just after my oldest was born. Believe it or not, I did not scrapbook originally to preserve my memories, I did it to make ends meet so that I could stay home with my daughter. I thought I would make good money selling Creative Memories. Boy was I wrong, instead, I found a new hobby and something that I became ever so passionate about. 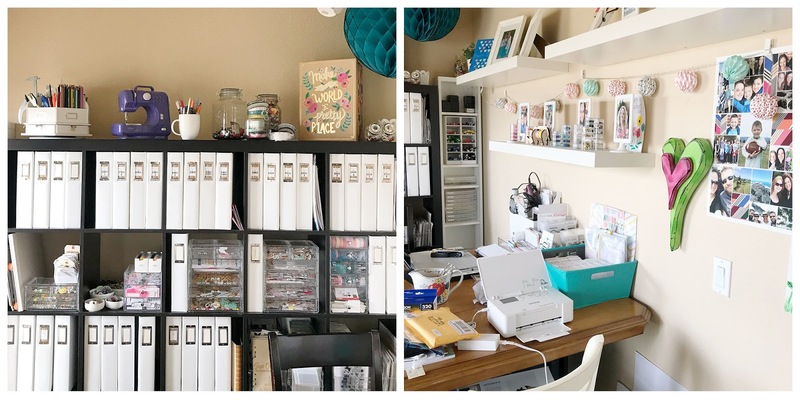 And, instead of making money, I spent it all on scrapbooking supplies. Opps! This lead to me finding my local scrapbook stores and the rest is history. Something that most people would not know about me is that I met my husband on eHarmony! Meeting someone online as a single mother of 2 young girls terrified my own mother, but proved to be amazing for me. I found my lobster. 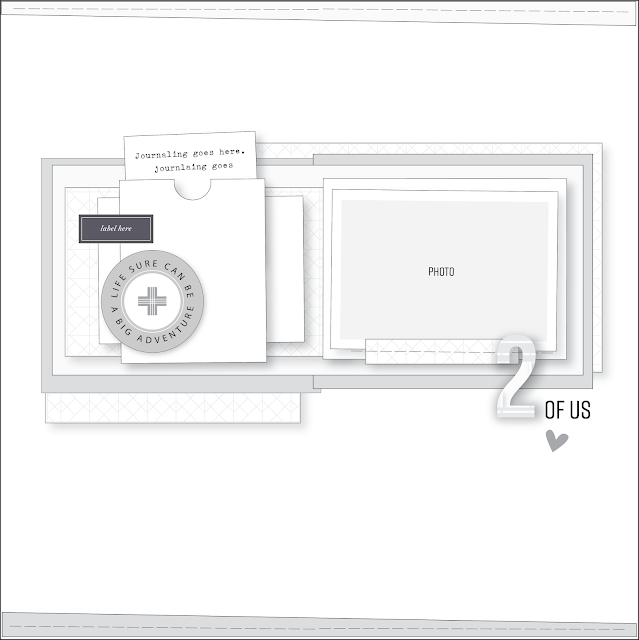 What are three scrapbooking products you can’t live without? 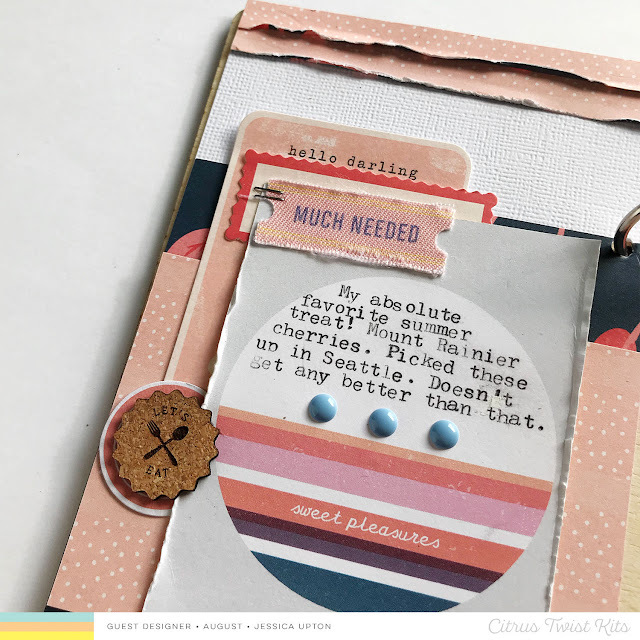 I can not live without my Tim Holtz tiny attacher, wood veneer and stamps (that was a hard one as I had a few more items I wanted to add). What do you love about the Perfectly Posh kit? The Perfectly Posh kits are absolutely gorgeous! I love the summer and travel bits and pieces that are included. If I had to pick just one thing that I loved the most, it would be the die cuts. They are stunning and I love layering with them on both Travelers Notebook spreads and Project Life. Finish this sentence - If you could see my scrapbooking space now..
And now let's join Jessica working this weeks Sunday Sketch! I took this photo of the gorgeous Mount Rainier Cherries when I was visiting Seattle this summer. 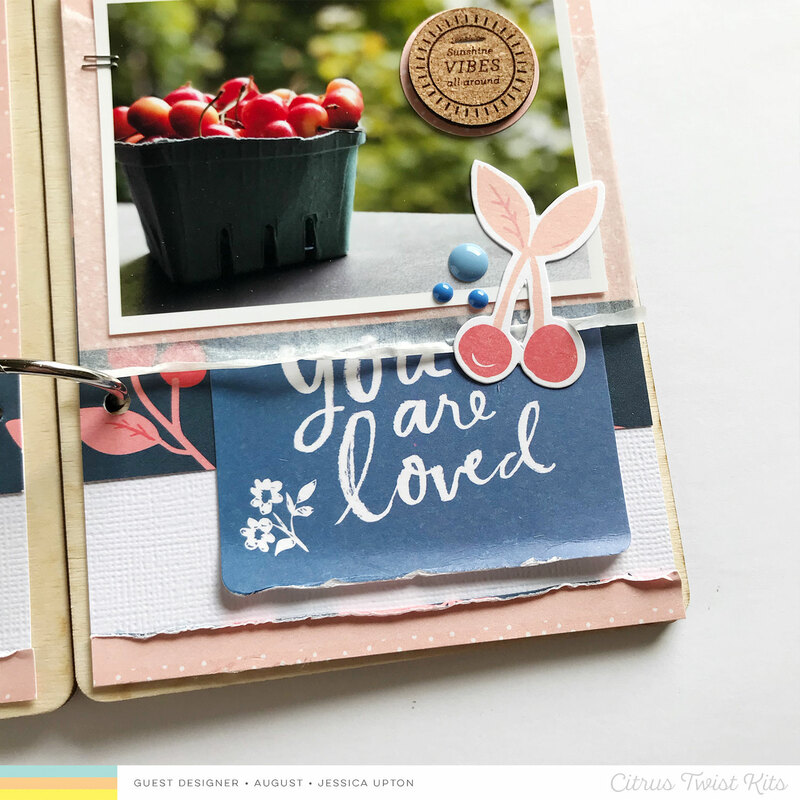 When I saw the cherry paper in the Perfectly Posh kit, I knew I had to use it with that photo. It was a match made in heaven. I used the Sunday Sketch, but made my layout into a Travelers Notebook spread as that is how I document in addition to Project Life. I love using sketches as a starting off point. The little cherry die cut was also the perfect addition to my spread. I love the look of it right on my photo in some of the white space. A few enamel dots and cork are the perfect finishing touches to this side of my spread. 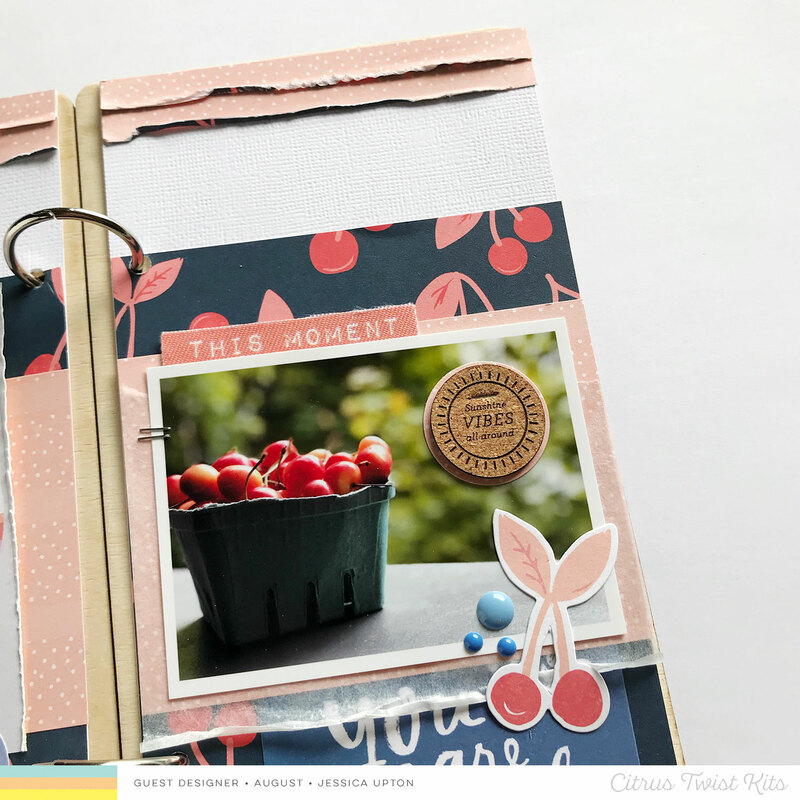 The sweet pleasures card included in the Project Life kit was a great addition to my spread also as these cherries are oh so sweet! I ran it through my typewriter to add my journaling and layered it with some die cuts, leather pieces and cork. I love all of the textures! For added texture, I roughed up some of the edges of my papers and embellishments and used my tiny attacher in a few spots. I love how this spread turned out.